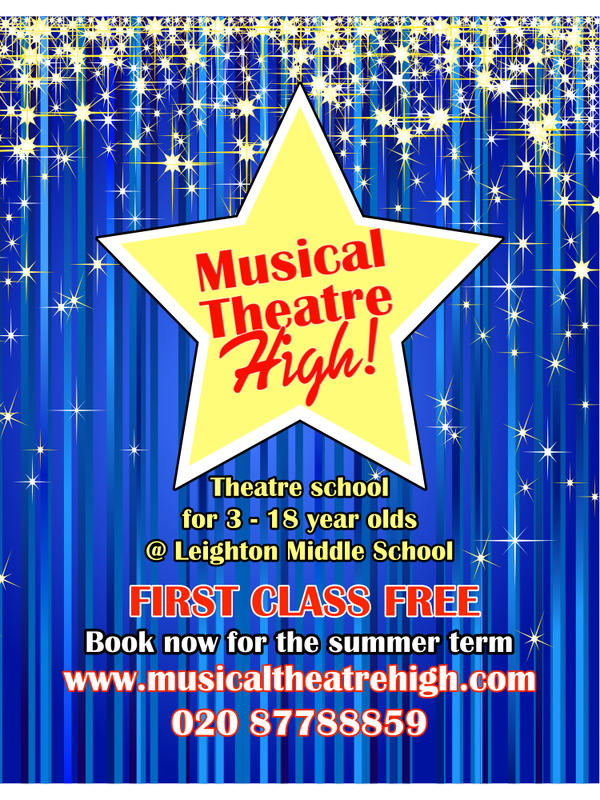 Theatre School for 3-18 year olds @ Leighton Middle School. 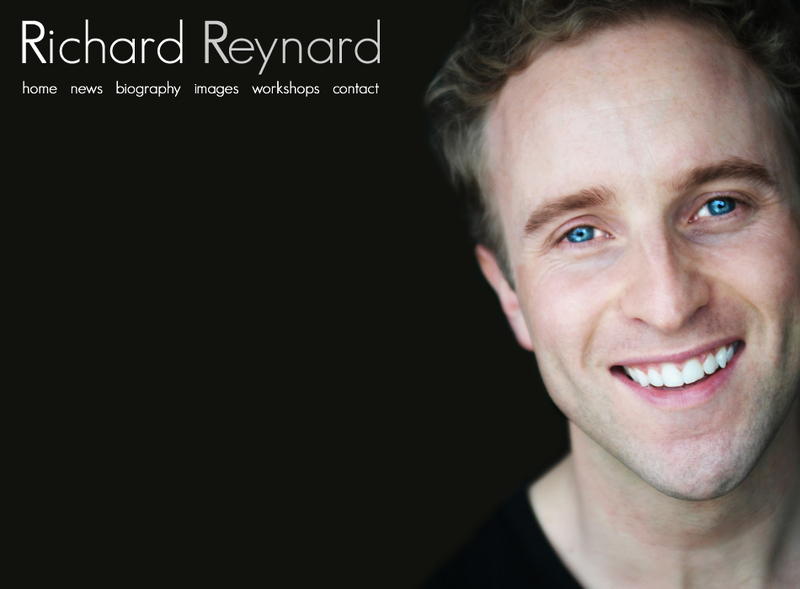 As well as an extensive career as a performer, Richard is also a freelance teacher. For over 10 years he has passed on the knowledge gained in the industry to many enthusiastic students across the country. He has taught at many prestigious theatre schools and colleges including Laine Theatre Arts, Arts Educational in London and Tring Park. 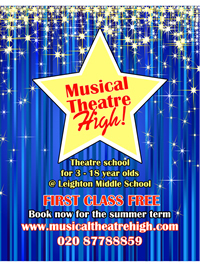 Musical Theatre High is a company owned by Richard which produce tailor made musical theatre workshops for schools catering to all ages and levels. My Fair Lady, Mamma Mia, Fame, and of course Blood Brothers are among many of the shows included in the workshops that Richard's company has produced. Find out more at the Musical Theatre High Website.